The Reserve at Mandarin offers affordable apartments for rent in Jacksonville, FL, near Mandarin Park. Our apartments come with fireplaces, over-sized closets, and fully-equipped kitchens. Our spacious South Jacksonville, FL, apartments offer tons of natural lighting as well, so you can wake up and take in the stunning views of our maturely landscaped community. More than an apartment, we provide you a home. 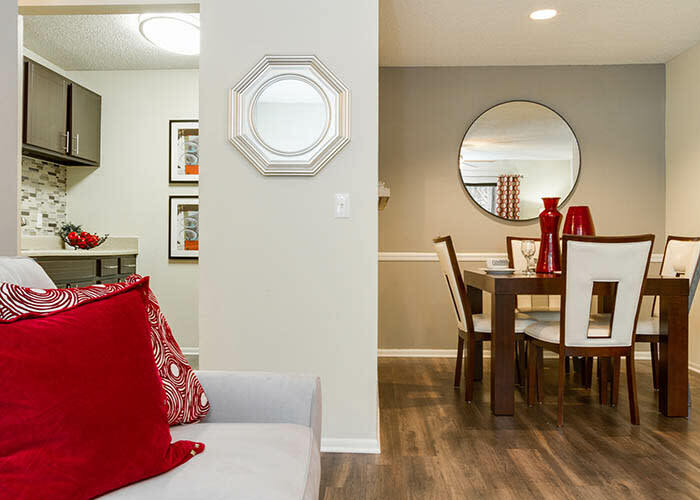 To tour our community or to learn more about our floor plans, contact The Reserve at Mandarin today.